* Cocaine statistics report that 1 in 10 workers say they know someone who uses cocaine on the job. * 1 out of 4 Americans between the age of 26 and 34 has used cocaine in their lifetime. * Cocaine addiction is almost impossible to end without help. Cocaine statistics have shown that only one out of four people who try to quit will be able to do so without professional help. * Cocaine addiction was responsible for 14 % of the 1.6 million admissions in 1999 to publicly funded drug addiction facilities. 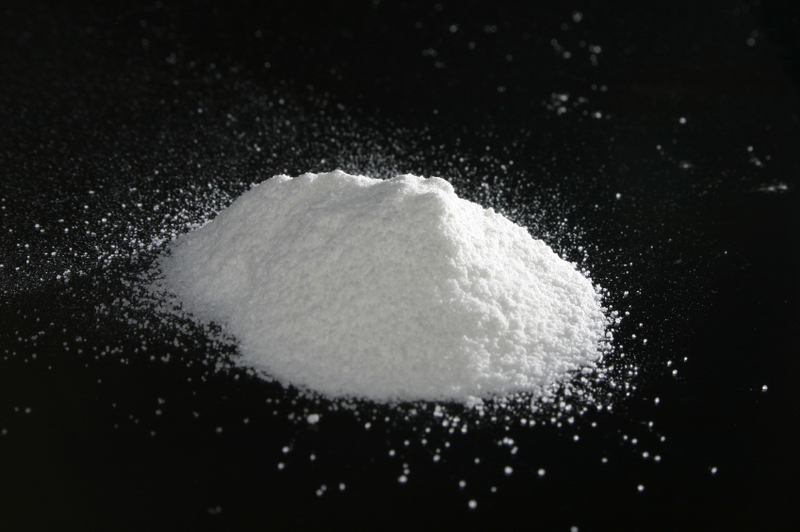 * Cocaine is the second most commonly used illicit drug (following marijuana) in the United States. * Each day 5,000 more people will experiment with cocaine. * Cocaine statistics in 1988 estimate that about 300,000 infants were born addicted to cocaine. * In 1992, cocaine in combination with other drugs was directly related to 3,464 deaths. Among these cocaine related deaths: 49.61% were male and 35.48% were female. * In 1992, there were approximately 119,843 emergency room episodes related to cocaine use. Of these: 3.2% were between the ages of 6-17, 24.8% were between the ages of 18-25, 39.5% were between the ages of 26-34, and 26.7% were 35 and older. Among these emergency room cocaine related incidents: 13.55% of the patients were white, 56.25% of the patients were black, and 28.04% of the patients were Hispanic. * In 1994, cocaine statistics report that cocaine-related health problems comprised 28% of all emergency room drug related episodes. * In one study of cocaine abusers who came to an emergency department, 40% complained of chest pain. Chest pain was the most common complaint. 22% complained of shortness of breath or were unable to breathe. * The 1993 National Household Survey on Drug Abuse reported that 11.3% of those surveyed (aged 12 and older) had used cocaine. Of these, .2% used cocaine once a week or more. 2.2% used in the past year and .6% used in the past month. * The average age a person who first tried cocaine rose from 17.2 years old in 1967 to 23.8 years old in 1991. Cocaine statistics show that it subsequently declined to approximately 20 years old from 1997 to 2000. * The number of Americans that use cocaine weekly has remained steady at around a half million since 1983 according to the 1993 Household Drug Survey on Cocaine Statistics. 582,000 (0.3% of the population) were frequent cocaine users in 1995 (frequent meaning use on 51 or more days during the past year). * Cocaine statistics report that up to 75% of people who try cocaine will become addicted to it. * Using data from the 1979-2002 National Survey on Drug Use and Health, the researchers found that in the 1980s the number of persistent users of cocaine among high school and college graduates dropped dramatically and fell below the cocaine use of non-high school graduates for the first time. They also found that during the same time period, the number of first time users of cocaine steadily decreased over the years regardless of their level of education.